Apex Laboratory provides services to nearly 100 nursing facilities, assisted livings and group homes in the New York and South Florida regions. To learn more about the services we provide to assisted living and nursing facilites, or set up an account, click here to submit an inquiry to your regional representative. 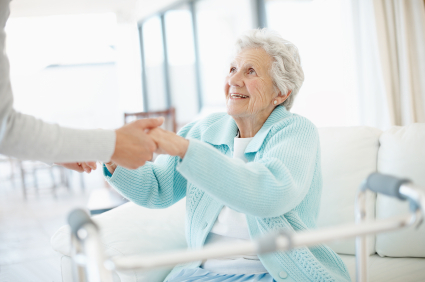 Assisted living and nursing facilities have access to all of Apex's online solutions. Nurses can view results from a patients bedside, or print results for the visiting physician in just seconds. Reorder tests online without having to fill out a lab request. Assisted living and nursing facilities that use Apex for their laboratory needs offer their patients and visiting physicians the highest level of quality care. Our wide array of patient management solutions allows for facilities to pick and choose which work best for them.